After you have tried her recipe out, be sure to check out Emily’s page for all things healthy, organic & wellness based, your sure to be in for a treat. For a Vegan version of this yummy dessert simply swap the honey for Maple or Agave syrup to taste. 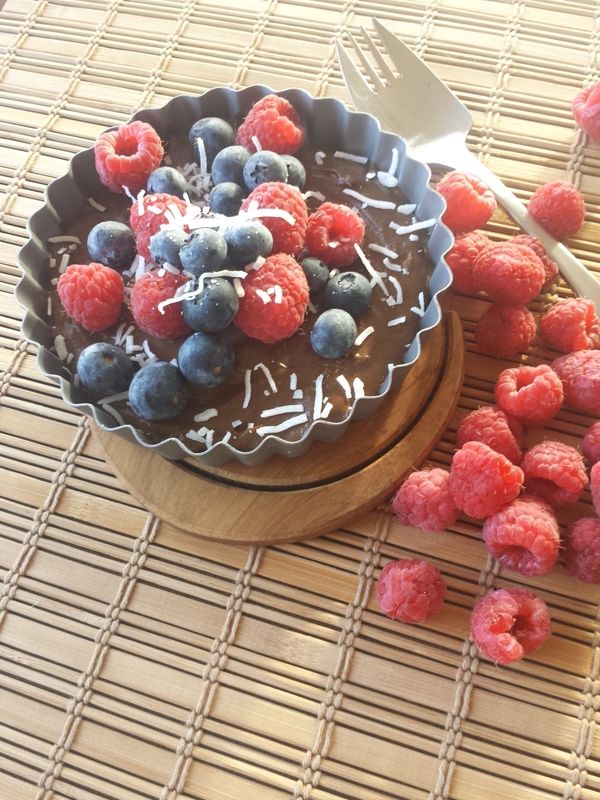 So break out the cacao, avocado’s & berries & enjoy a yummy dessert tonight. Blend the avocado, raw cacao powder and honey in a blender until shiny and smooth. Spoon mixture into a small tart tin and set in the fridge for a couple of hours. Sprinkle with berries and coconut. Enjoy! This mousse keeps for a couple of days in the fridge. Maybe double the mixture so you have extra, it’s pretty tasty! 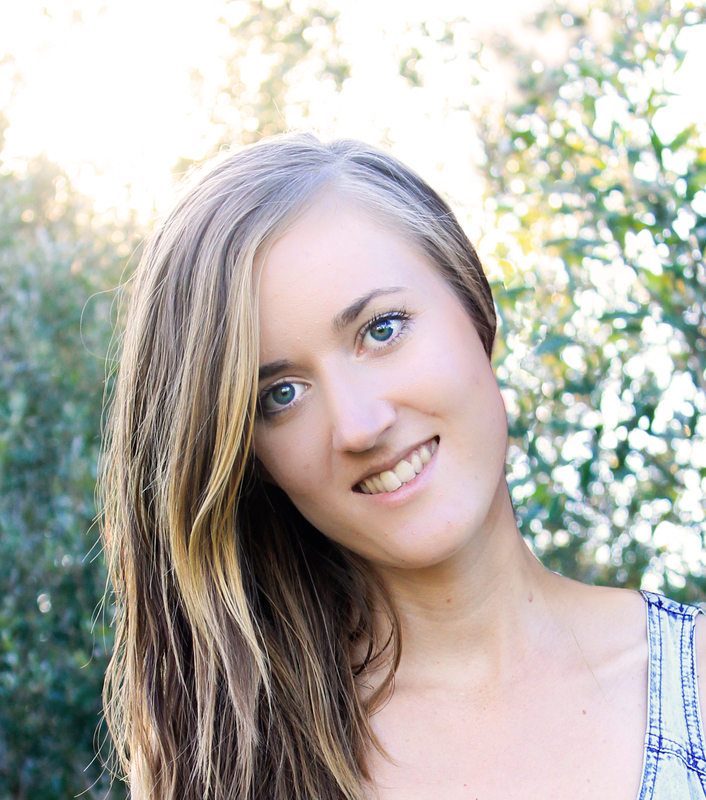 Emily is a Wellness Coach at Conscious Foodie. She recently wrote her first ebook, Transform Your Life in 8 Weeks, which is available as a free download just for you! Emily is on a mission to spread the word about natural wellness and health, nutritional wholefoods, clean organic living, a sustainable future, self love, gratitude and kindness. When she’s not writing you can find her juicing her greens, meditating, walking barefoot, sitting in the sun, drinking peppermint tea and making raw desserts.